Whether you need a break or want that feeling of things getting done, just tap-tap-tap by numbers to feel the inner comfort. With Hey Color, there is no need to decide what colors to use. Focus on accomplishing pictures. The game is ideal for the whole family, at home or on the go. Content is tailored for every taste. 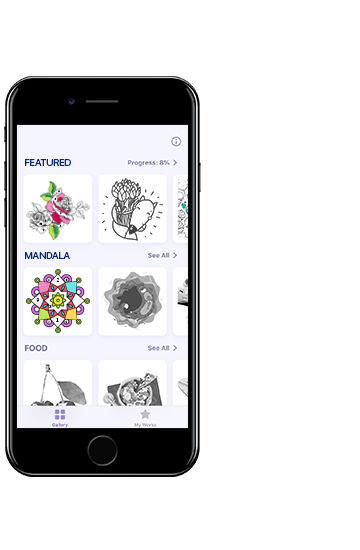 Choose from 10+ categories — Animals, Flowers, Mandalas, People, and more. Artworks come from easy-to-color to accomplish-like-a-pro level. 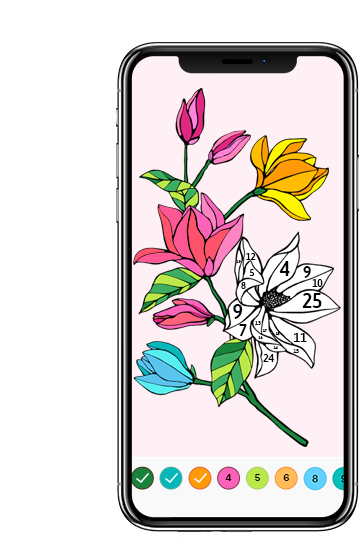 Plus, daily updates guarantee that you always have fresh coloring pages in your pocket. Haptic-powered taps make every touch enjoyable. Easy-to-explore design provides comfortable navigation through categories. In case you can’t see the piece that needs to be colored, hints are there to help.